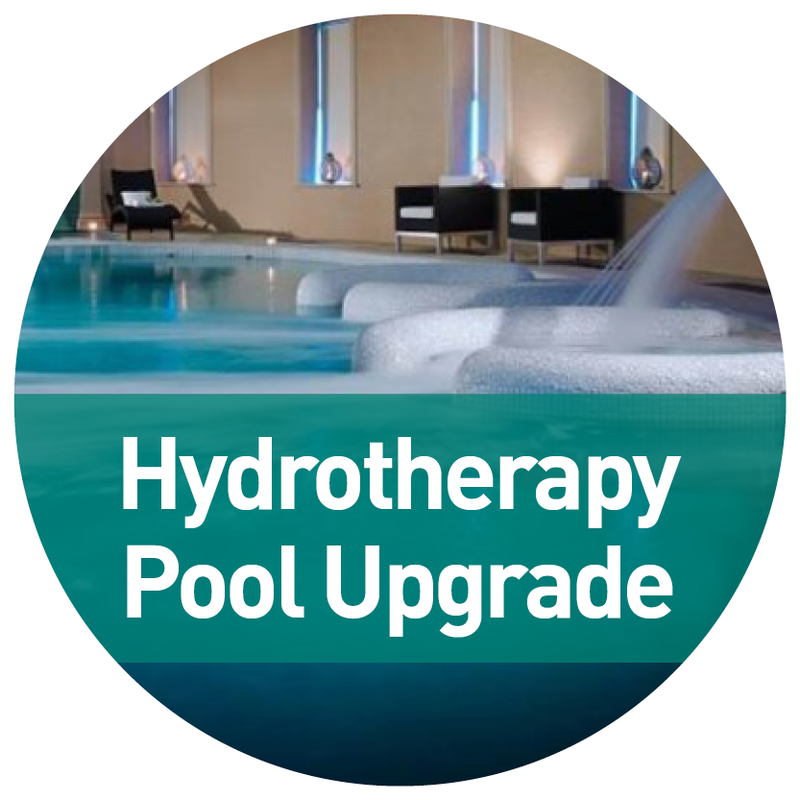 View cart “Hydrotheraphy Pool Upgrade – 12 Months” has been added to your cart. 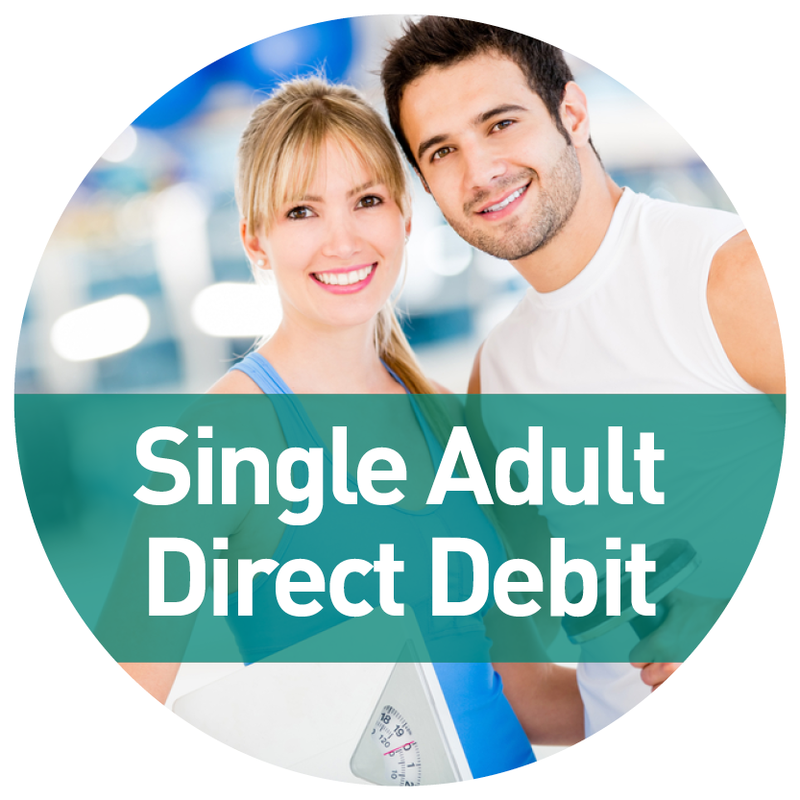 Killashee have partnered with Biljana (or happy to be known as Florence) to provide 1-2-1 personal training sessions in Killashee. Originally from Croatia she has recently moved to Naas and we’re delighted to have someone with her industry knowledge and experience working with us and our members.